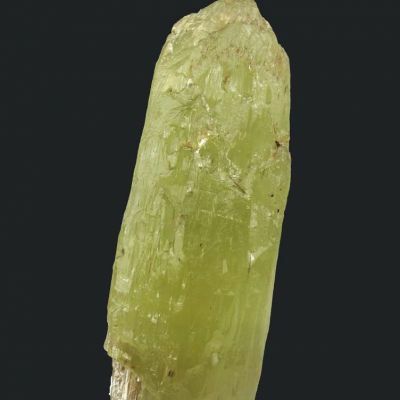 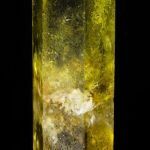 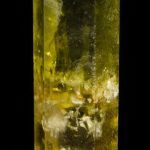 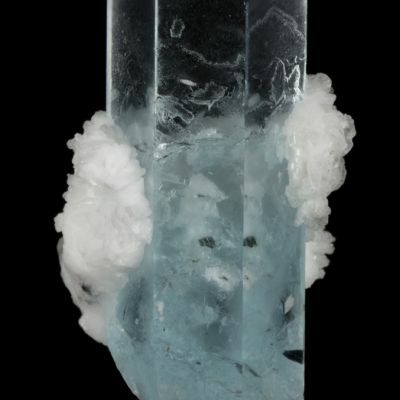 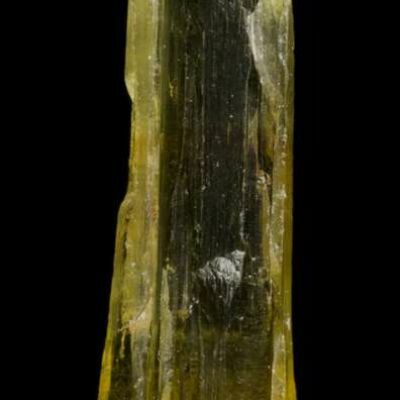 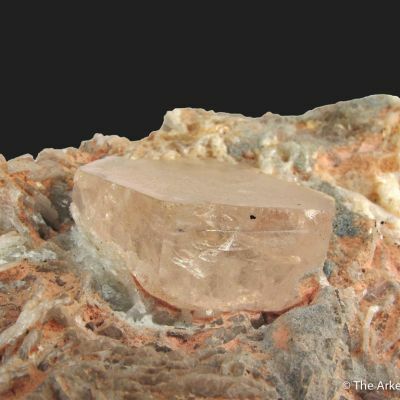 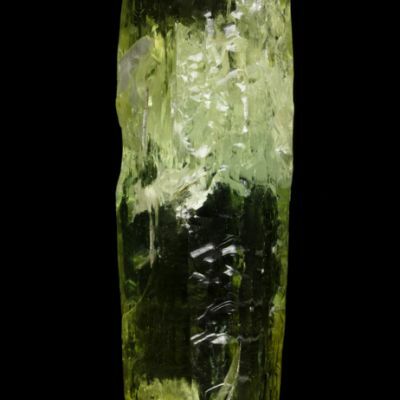 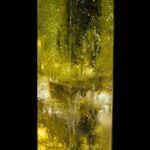 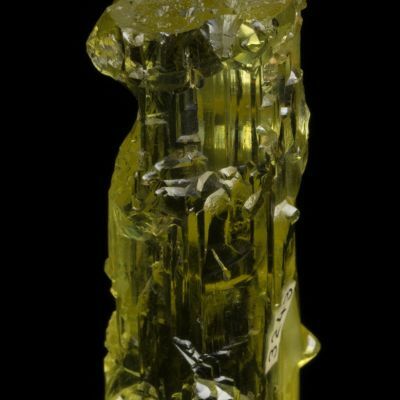 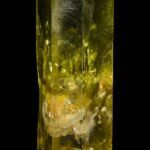 The top half of this impressive, lustrous, saturated golden heliodor crystal is exceptionally gemmy, The lower half of the crystal is partially gemmy, translucent between inclusions of feldspar. 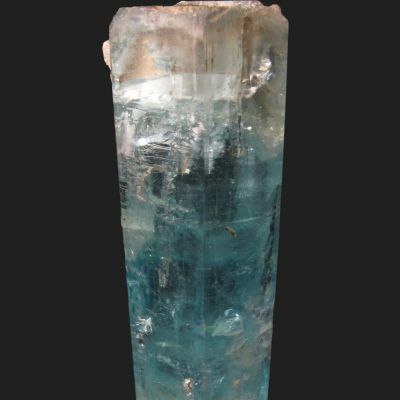 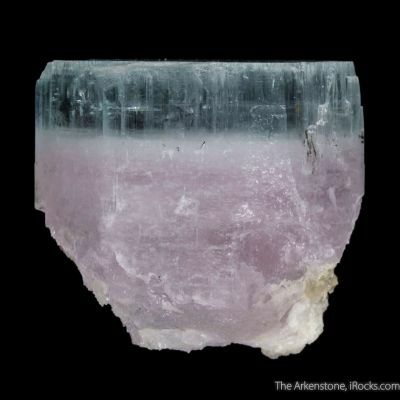 It is a thick, stocky crystal with excellent balance. 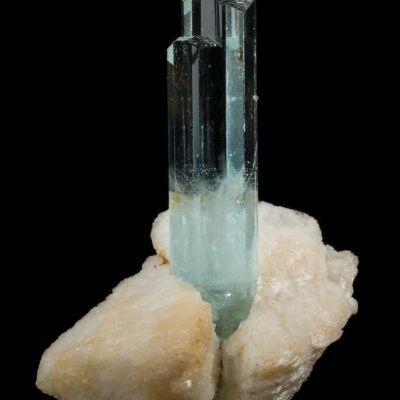 As a bonus, there is a partial basal termination at the bottom, thus making this crystal doubly terminated. 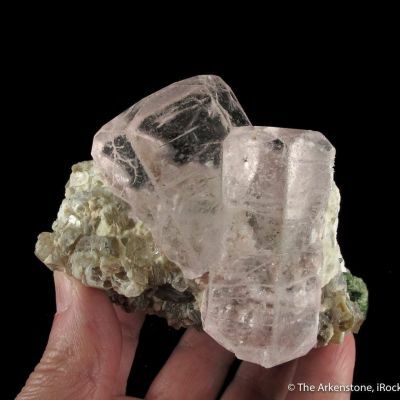 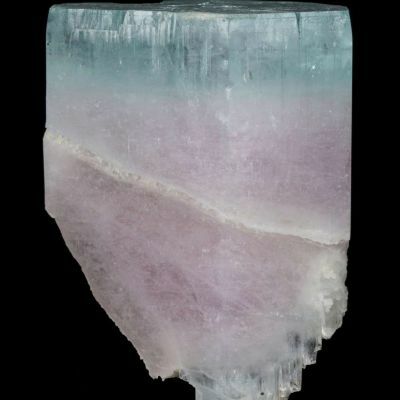 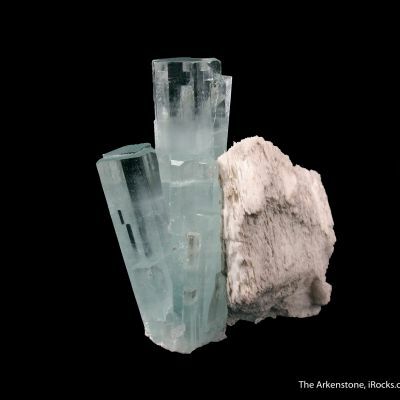 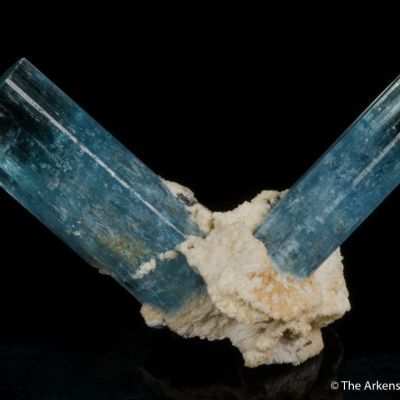 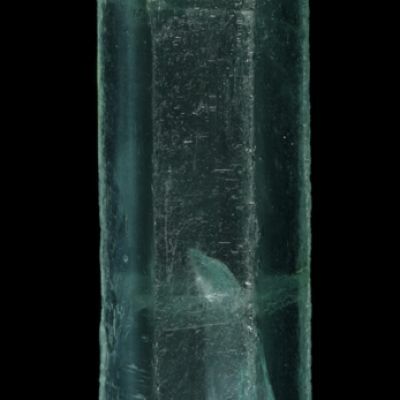 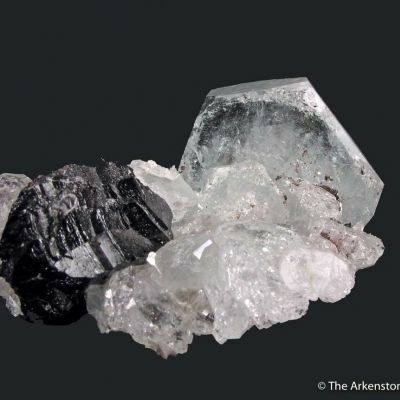 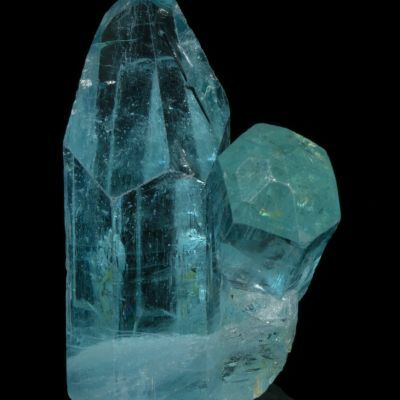 This is typical of a style from a small pocket of about 2010, and also of some older crystals from the 1980s, though there is no telling which find this came from. 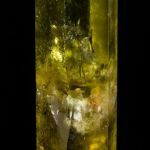 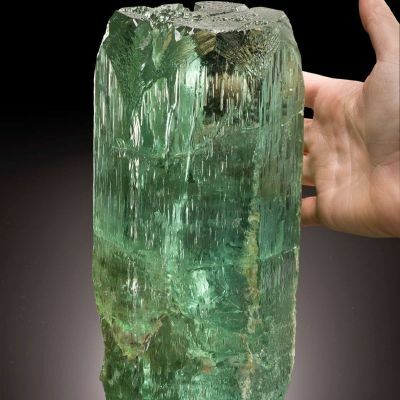 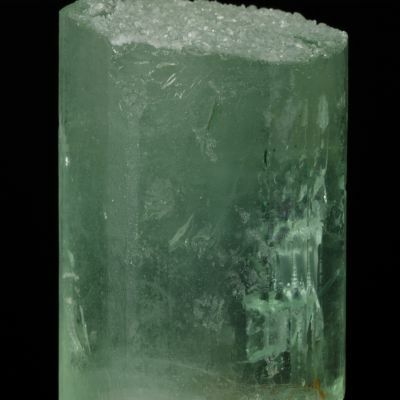 In any case, they are truly GOLDEN BERYL (heliodor), rather tan "green beryls" often described by dealers and miners as Heliodor- but not! 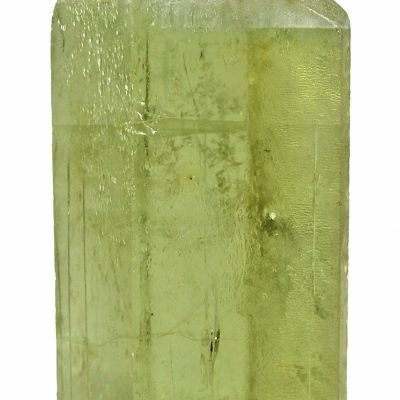 Seldom available today in this size and quality. 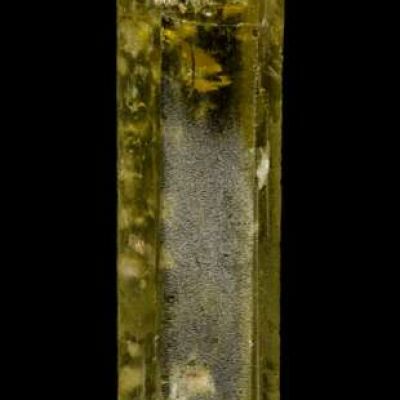 84 grams.